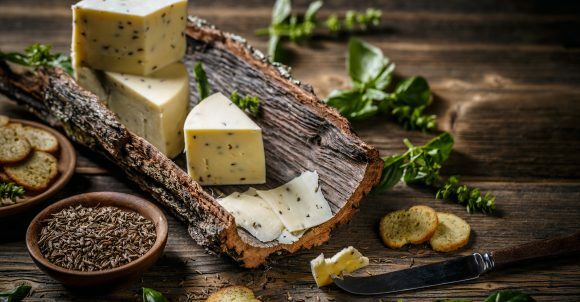 ''Here at KaasKraam, we like to share with you our passion for cheeses of incomparable quality and taste"
KaasKraam is the online cheese shop for the best quality of special and artisan cheeses from the Netherlands and other European countries. It is also the online shop of the artisanal cheese shop GewoonKaas, based in Amsterdam. 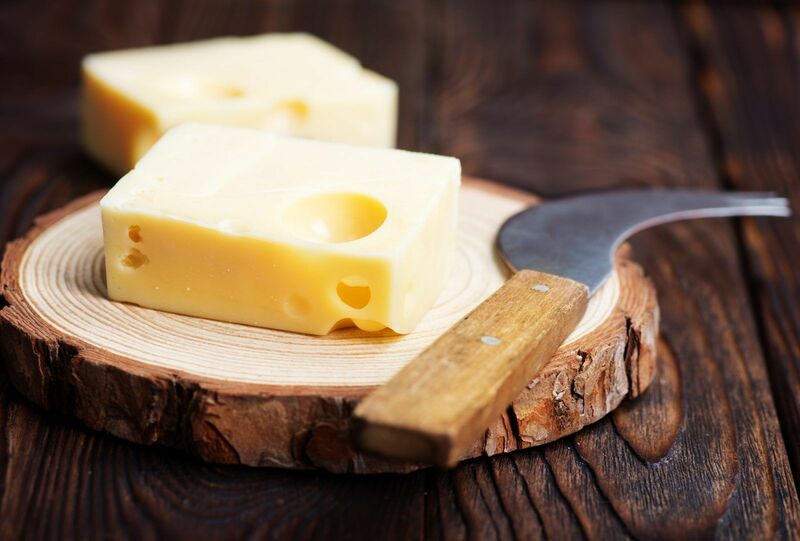 At KaasKraam we consider ourselves the greatest lovers of cheese, craft, authenticity and quality. It is this particular combination we search for endlessly in Holland and abroad, and can often be traced back to pure and fair flavors. Not only do we offer cheeses of good quality, but also for a good price. 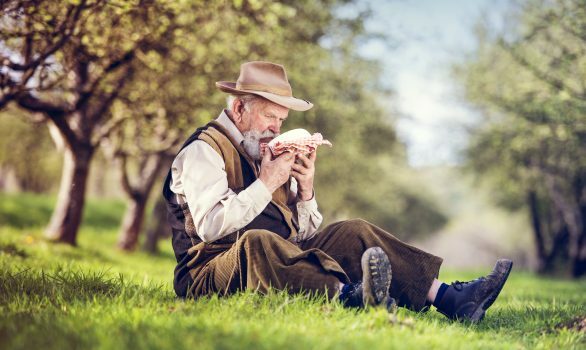 Most of our cheeses are made by small-scale and local cheese farmers who have true passion for their profession. It’s our goal to discover, introduce and share cheeses that meet our quality requirements. Therefore, our range is small, variable and carefully chosen. Once you have ordered your cheese online it will be freshly cut. This way, we can guarantee its freshness. The cheese will then be delivered with vacuum packaging. We hope you enjoy our cheeses as much as we do, and that you get inspired by the findings in our web shop. Also inside the walls of our physical store GewoonKaas. Here at KaasKraam we deliver from our store in Amsterdam to countries across Europe, specifically to restaurants, catering companies and of course all you cheese lovers at home. 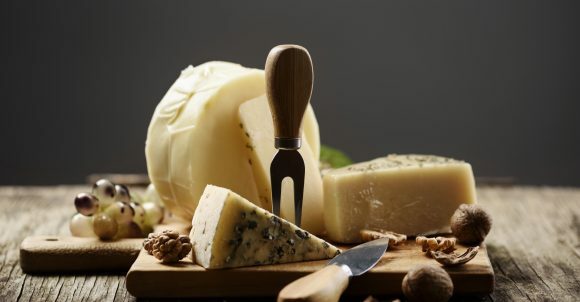 In our store you will not only find an extensive range of delicious European cheese specialties, but also other products to complete your cheese table: freshly baked sandwiches, cold meats, cheese biscuits, cheese sticks and more. Are you in Amsterdam and would you like to have a delicious lunch? Come visit our lunchroom. We serve a variety of sandwiches, salads and small hot dishes. Of course there’s nothing like pairing a glass of wine with a sausage platter or cheeseboard to complement those exquisite varietals. Let us advise, guide and pamper you!